Drafting a full list of all the scenic spots in the Cape Fear region can be a daunting task. This corner of coastal North Carolina features miles of stunning terrain to admire, which is accented with a collection of public parks, local fishing piers, hiking trails, and everything in between. Suffice it to say, regardless of where a visitor lands for their Cape Fear vacation, chances are that there’s an enticing scenic spot or two in the neighborhood that’s perfect for a leisurely outing. Pack along the camera, and be sure that these favorite area destinations are on your agenda if you want to admire and experience the best views that the Cape Fear region has to offer. 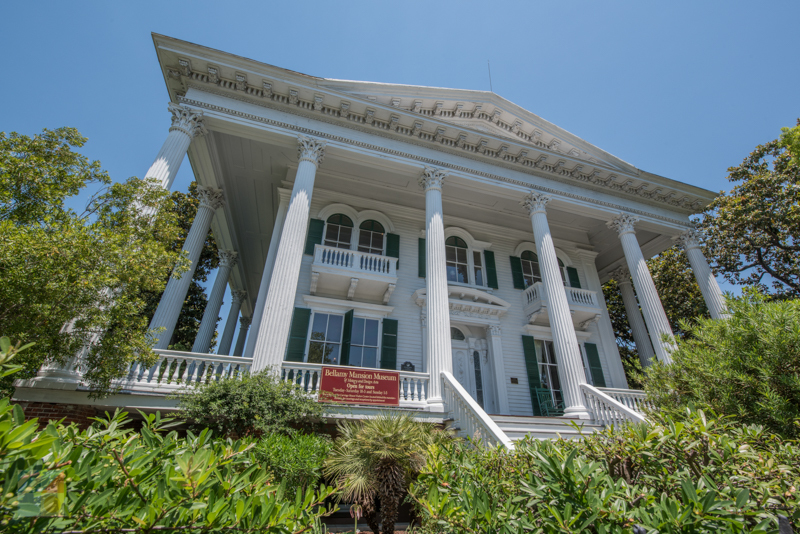 Wilmington is a great starting point for a scenic adventure that combines history, arts and culture, and miles of riverfront or park views. For an easy and scenic exploration, head to these destinations where the natural scenery and local history often go hand in hand. Head to the top decks of this 1940s battleship to admire stunning views of the Cape Fear River as well as the downtown waterfront. Located in the heart of the downtown area, this site offers panoramic vistas of everything the Port City has to offer. 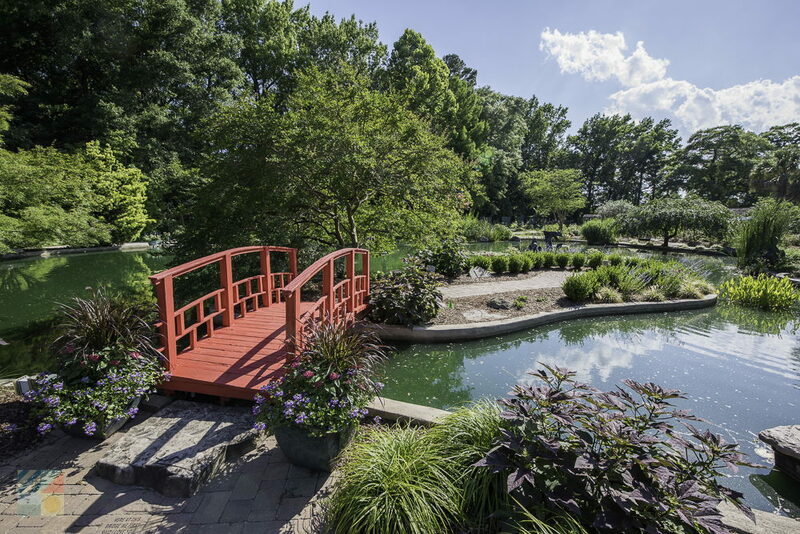 Featuring more than 30 distinct gardens as well as thousands of native and naturalized plants and foliage, the New Hanover County Arboretum is a joy for gardeners and springtime visitors. Follow the walking paths to admire a massive water garden, a Japanese garden, a camellia garden, a rose garden, a special children’s garden, and much, much more. Situated on 67 acres, the stunning Airlie Gardens features 10 acres of freshwater lakes, an ancient and towering live oak tree, multiple walking paths and observation points (like gazebos and benches), and more than 100,000 blooming azaleas. Try to visit this attraction in the spring, when the local blooms are at their brilliantly colorful best. 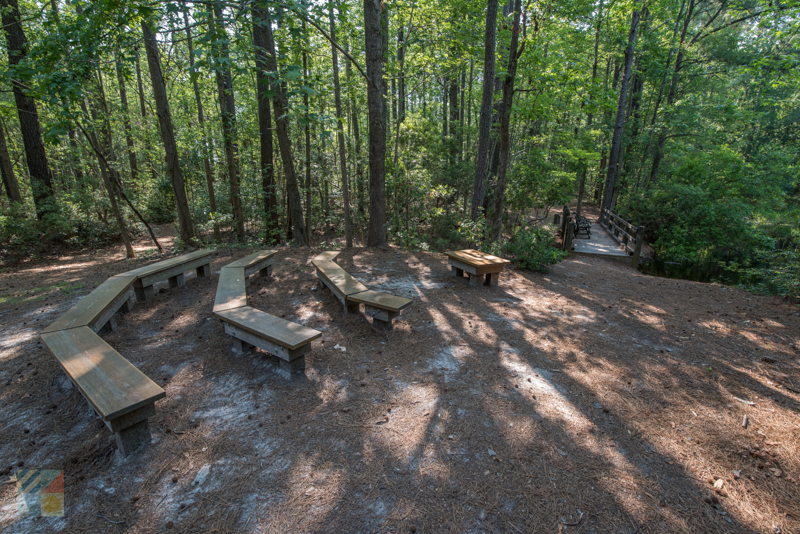 This small nature trail on the edge of the UNCW campus features a collection of blooming wildflowers, as well as sitting areas, walking paths, and even an outdoor classroom. Pamphlets that outline local species of note are also available at the 10-acre preserve’s entrance. 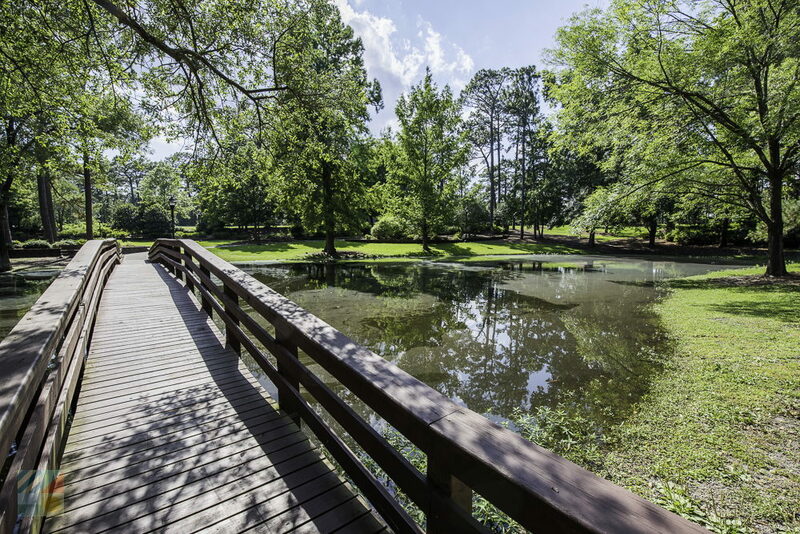 Expanding for 250 acres, the Greenfield Park and Lake is a stunning destination that features five miles of walking / jogging trails, extensive gardens with azaleas, camellias, and other local foliage, and a large lake – Greenfield Lake – that is wide open for paddlers. 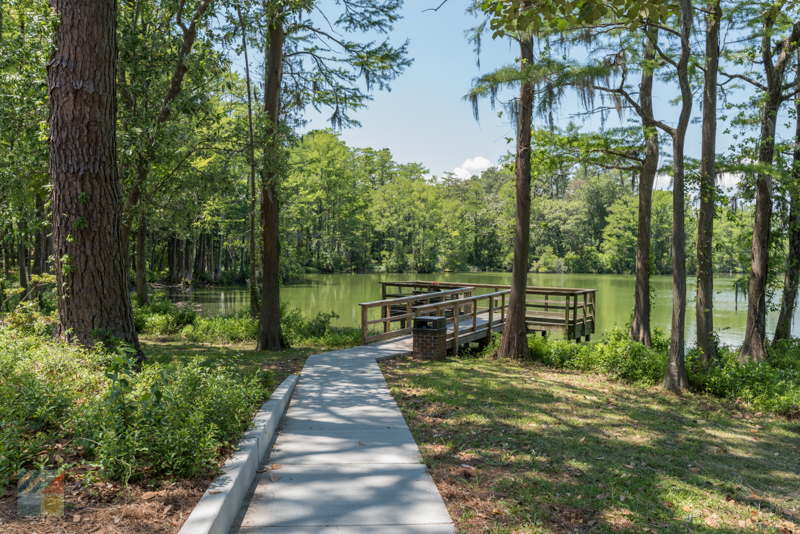 Situated on the outskirts of Wilmington, Halyburton Park is a 58 acre nature preserve that features a pretty 1.3 mile long nature trail that cuts through the natural terrain. Highlights of the ensuing trek include pretty views of local limestone deposit ponds, ample birdwatching, and access to shaded picnic shelters for a casual lunch. 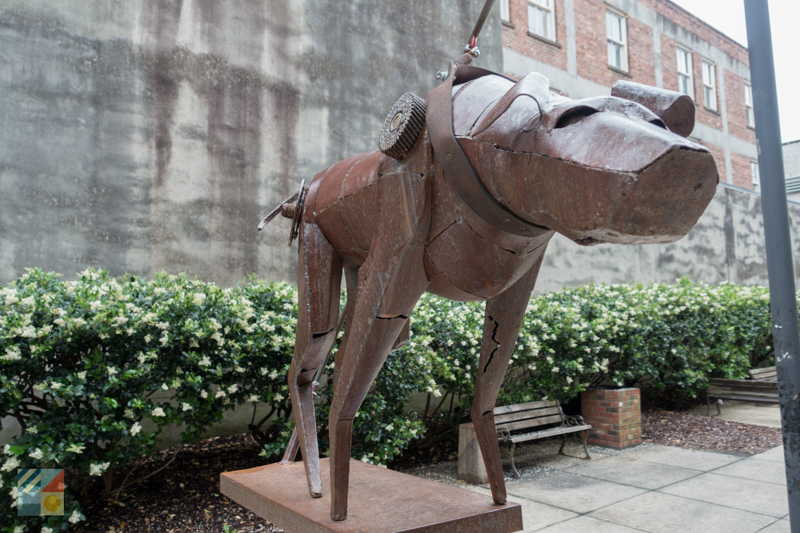 This tiny park in the heart of downtown Wilmington may be sandwiched in between two imposing buildings, but it’s a breath of fresh air for visitors who need a break from their shopping or dining adventures. The 1/5 acre park features pretty landscaping, benches, and rotating artworks and sculptures from regional artists. 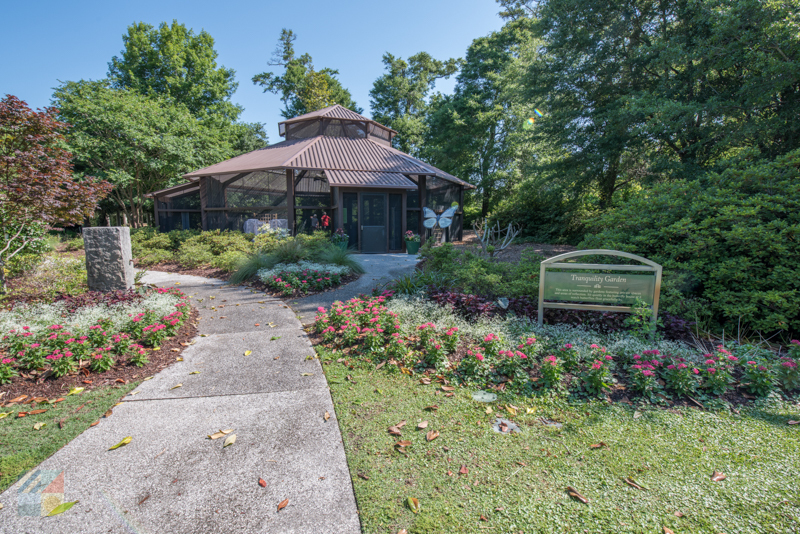 The Hugh MacRae Park is found along busy College Road, and is a popular destination for active students and locals alike, thanks to its 1.5 mile biking and walking trail that borders small ponds, a local stream, and seasonal azaleas. Gazebos and benches are scattered throughout for visitors who’d rather relax and enjoy the scene. 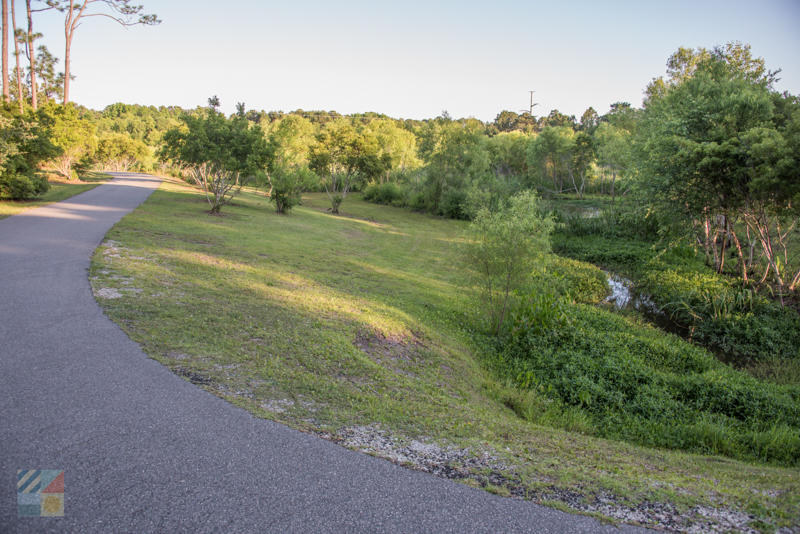 This public park in Wilmington features a scenic .5 mile long nature trail that veers through a wetland environment and provides ample birdwatching and wildlife watching opportunities. 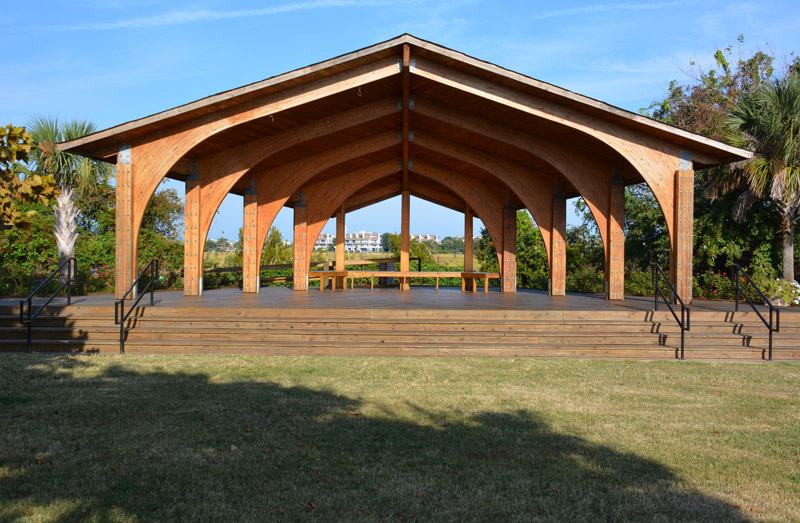 Picnic areas and restrooms are also located within the 16-acre park for visitors’ added convenience. Head to the waterfront of River Road Park to enjoy on-the-water views via the on-site fishing pier. Kayakers can also launch on an area exploration of the Cape Fear River from this starting point, and the park also features picnic tables and shelters for visitors. 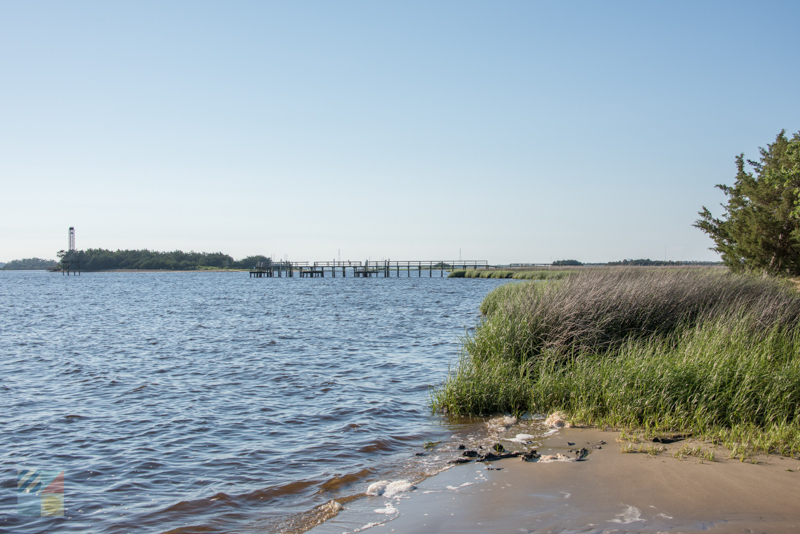 Located next to Masonboro Sound, Trails End Park is a popular destination for sightseers, paddlers and anglers alike, thanks to its fishing pier, boat launch, and miles of open water views and access. 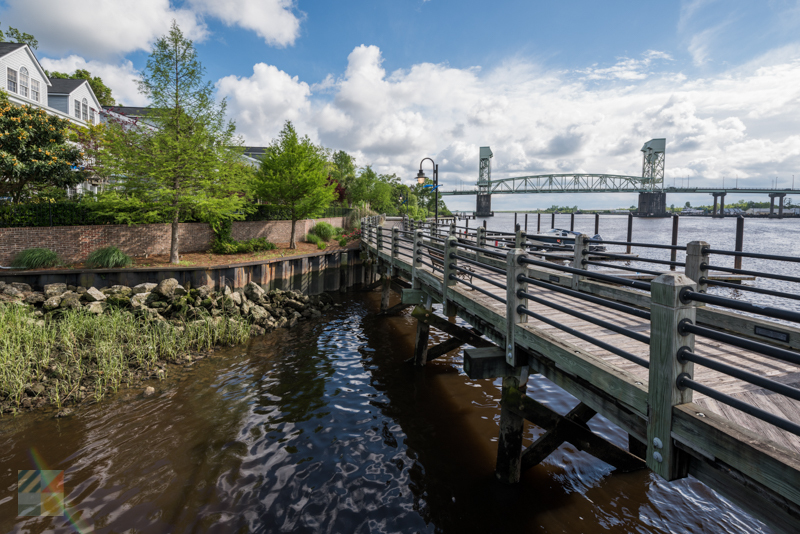 For the best views in the heart of Wilmington, head to the roughly mile-long Riverwalk. 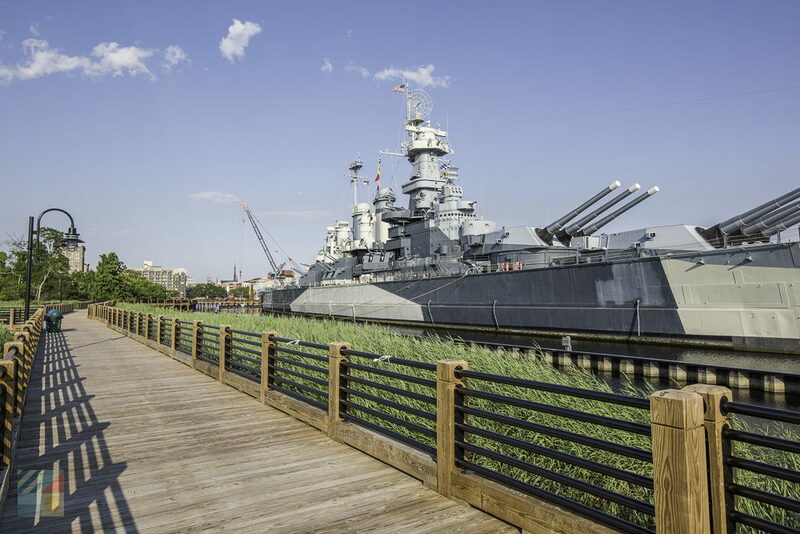 The Riverwalk borders the Cape Fear River and presents stunning views of the riverfront, as well as numerous historic sites along the way, like the USS North Carolina, The Cotton Exchange, and a collection of historic buildings. Situated north of Wilmington in the Hampstead area, the Poplar Grove Plantation features an impressive 1850s plantation house, and acres of gardens, farmland, and unique “residents” including roosters, horses, and other farm animals. 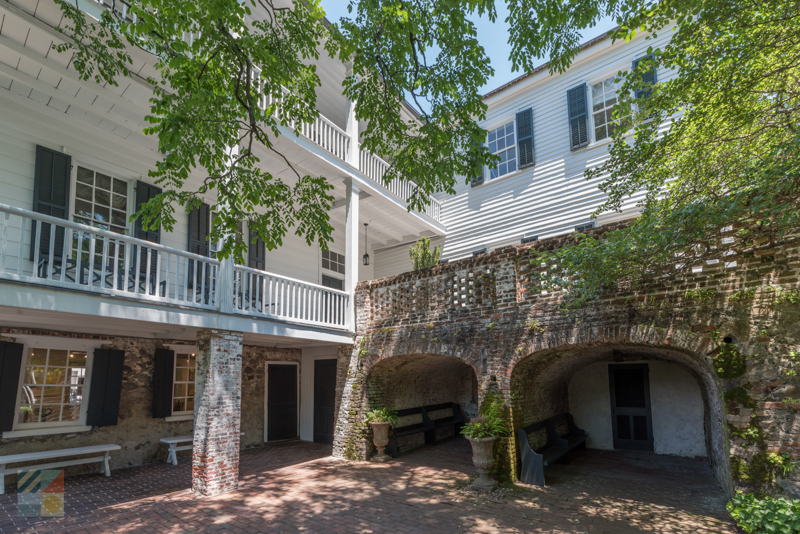 Follow the oyster-lined paths of the exterior gardens of the Bellamy Mansion to explore centuries-old magnolia trees and stunning gardens that flank the exterior of this impressive mid-18th century historic home. Constructed in 1770, the Burgwin-Wright House Museum and Gardens is prized for its authentic Georgian architecture as well as its lush gardens which include a seasonal orchard, terraced and decorative gardens, and an authentic kitchen garden stocked with period herbs and veggies. 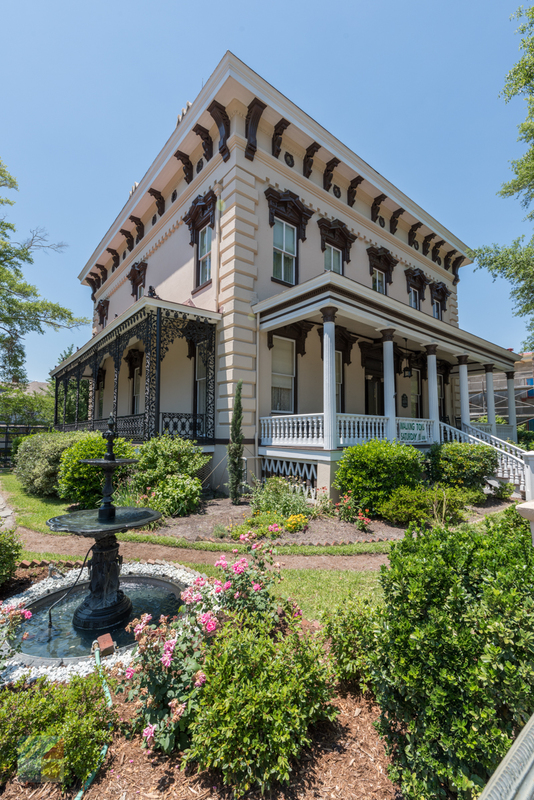 A stunning downtown Wilmington landmark, the Latimer House Museum and Gardens is renowned for its exterior gardens which are outfitted with Victorian-era flora and fauna, an iron fountain, and multiple benches for enjoying the scene. Downtown Wilmington may be impressive, but visitors will find that there’s even more to explore along the coastline. From popular oceanfront fishing piers to refreshingly isolated islands, beach fans will want to head to these coastal destinations for incredible views. Take a cruise or paddle to the isolated and undeveloped Mansonboro Island for miles of pristine beaches. 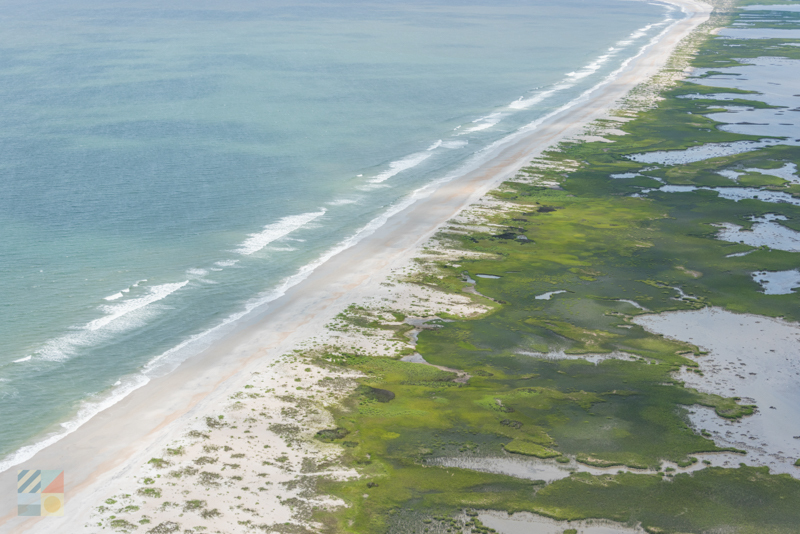 This large reserve features 8.4 miles of shoreline that’s perfect for shelling, birdwatching, wildlife watching, and just enjoying a completely natural slice of coastal life. 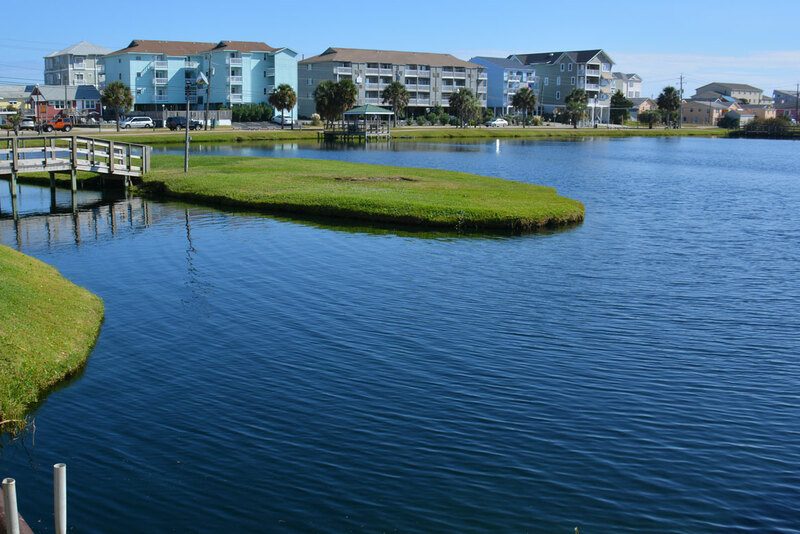 Head to the southern edge of Wrightsville Beach to discover pretty and panoramic views of the surrounding inlet waters. Parking is available at the edge of the inlet beach, (which is a popular fishing, surfing, and shelling spot), making it easy to explore. 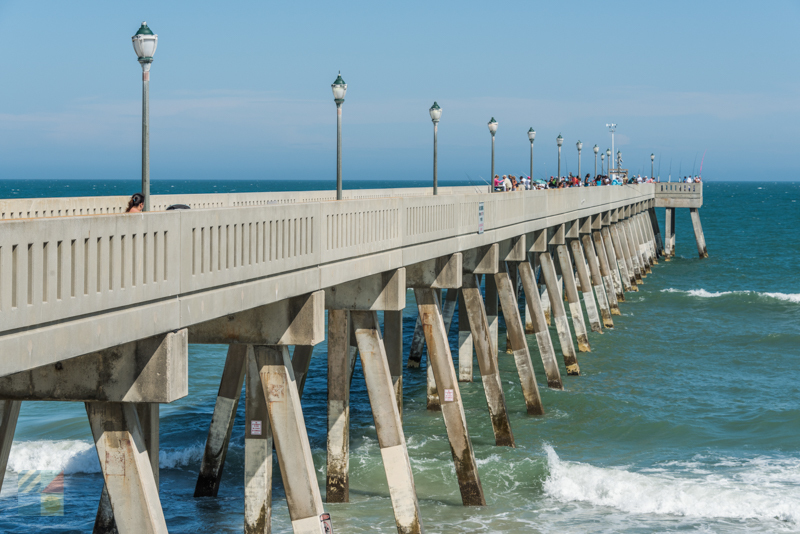 Located in the heart of Wrightsville Beach, the Johnnie Mercer's Pier is the longest of the three Cape Fear fishing piers, as the concrete structure extends 1,200 ft. into the Atlantic Ocean. Best of all, pedestrians can enjoy a stroll along the pier, free of charge. Located in between the two bridges that lead to the coastal town of Wrightsville Beach, this central public park features a small but scenic Arboretum that features native flora and fauna, as well as benches and seating for visitors. 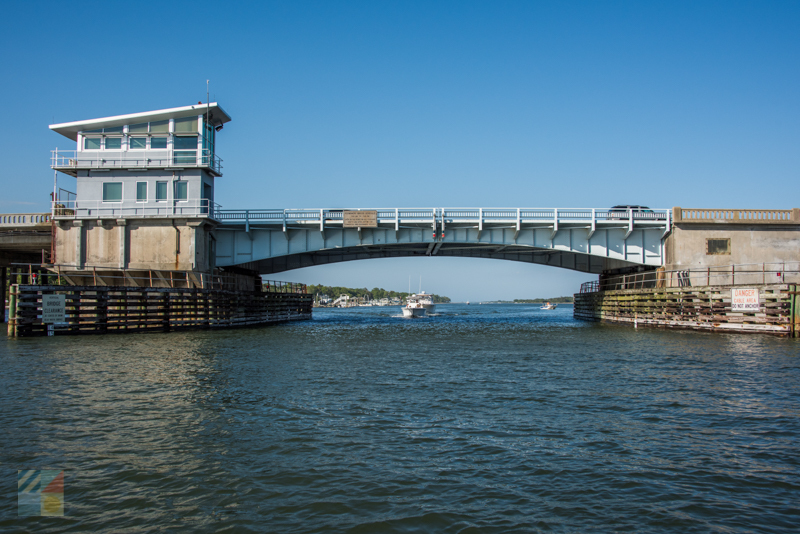 Head to the expansive parking area and boat ramp next to Wrightsville Beach Causeway for amazing views of the maritime traffic that cruises down the Intracoastal Waterway, or bring along a boat or kayak and explore the local waters easily and in-depth. Located north of Carolina Beach, visitors can walk or drive to this undeveloped park that follows the ocean’s borders all the way to Carolina Beach Inlet and ensuing views of the Mansonboro Island Reserve. Seasonal camping along the ocean’s edge is allowed too! 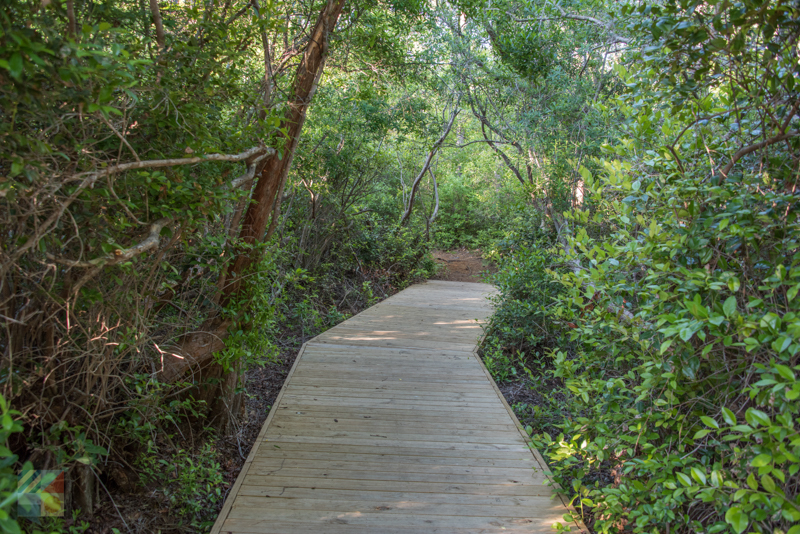 Featuring more than 760 acres of wild terrain next to the Cape Fear River, the Carolina Beach State Park is known for its riverfront beaches, scenic campground, and miles of hiking trails that cut through maritime forest and local marshes. Be on the lookout for the famed and exceptionally rare venomous plants that grow naturally within the area. This pier in the heart of Carolina Beach extends 700’ ft. into the ocean and provides stunning views of the surrounding town. Benches and seating are available, and the pier house also features an on-site grill and snacks. 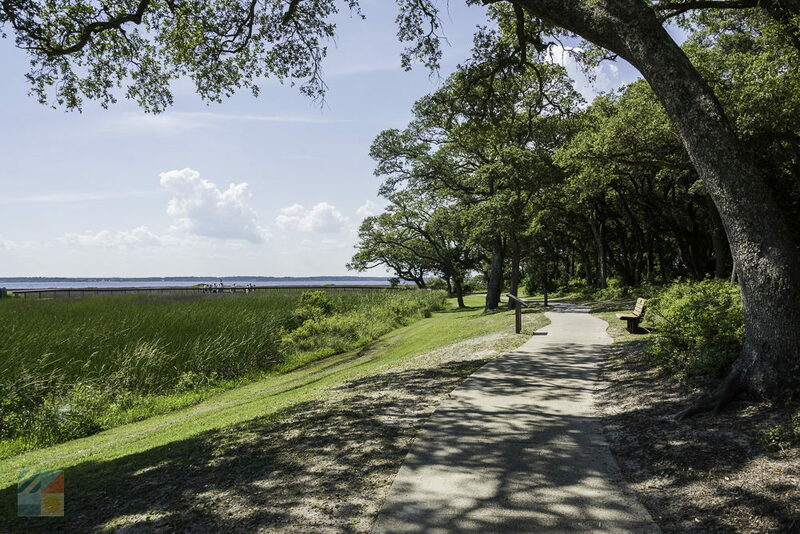 The pretty 11-acre Carolina Beach Lake Park is a small and scenic freshwater lake that features a walking trail and several gazebos around its borders. Visitors can also rent a seasonal kayak or paddle boat for a lazy in-depth exploration and plenty of on-the-water views. 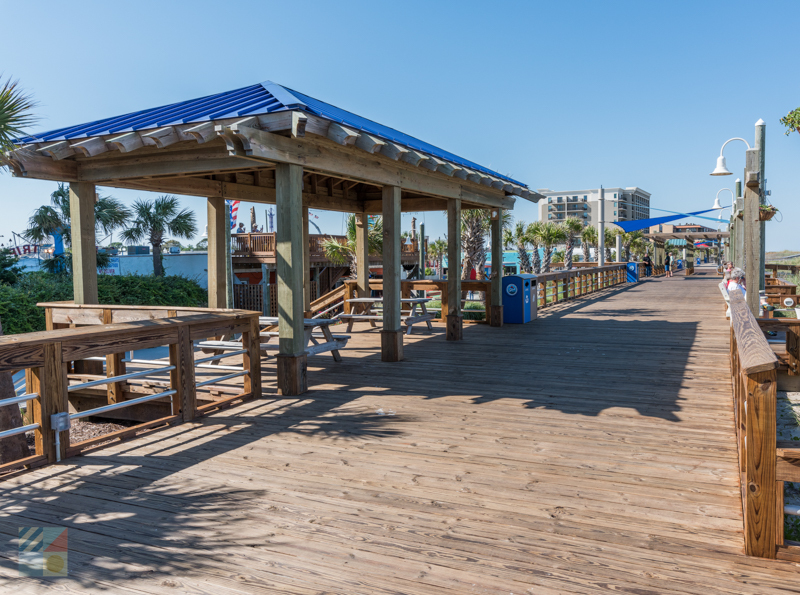 Distinguished as one of the only beach boardwalks in North Carolina, the Carolina Beach Boardwalk features a myriad of activities, attractions, and games for visitors of all ages. Be sure and ride the seasonal Ferris wheel for incredible sky-high views of the surrounding shoreline. 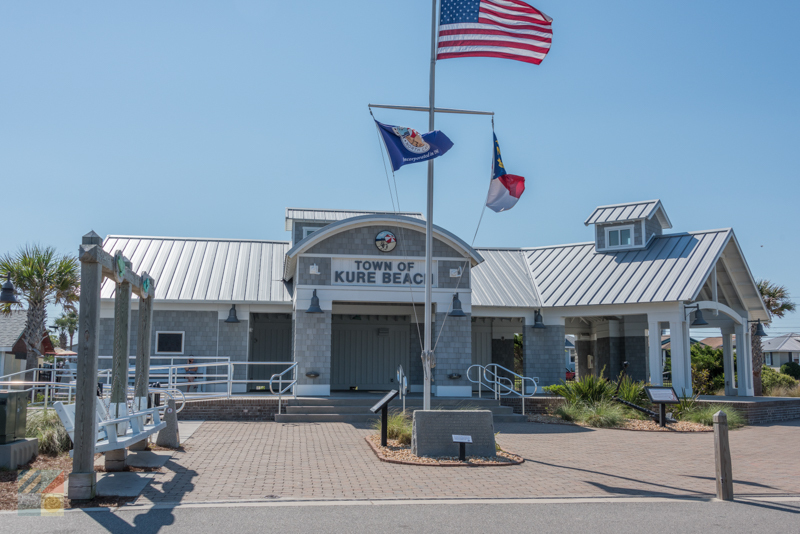 Located on the borders of the oceanfront, the Kure Beach Ocean Front Park is a popular beach access point, as well as a venue for a wealth of summertime events. When it’s quiet, head to the area benches or gazebo to enjoy miles of ocean views. 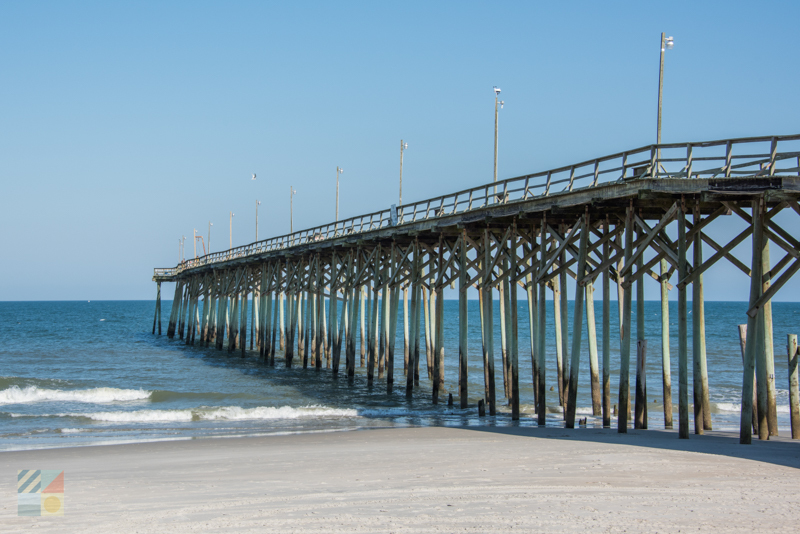 This fishing pier features beautiful ocean views as well as panoramic vistas of the surrounding Kure Beach community. A small grill and restaurant, as well as an arcade, is also located on the premises. 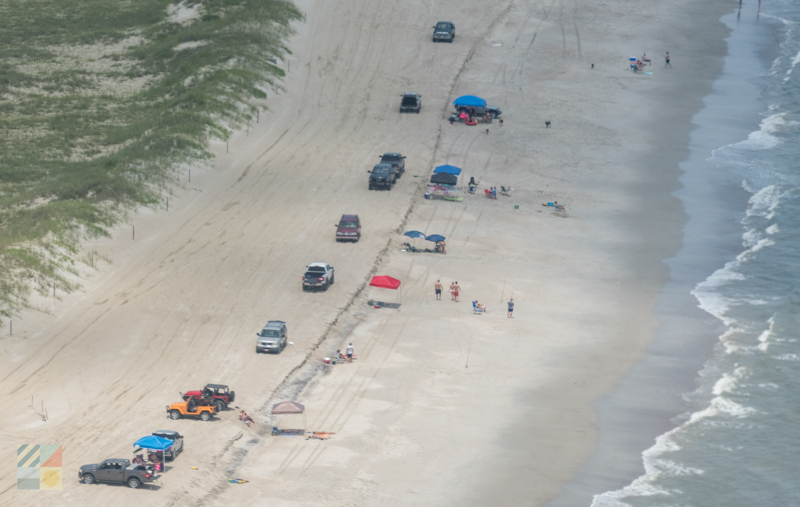 This popular day trip spot south of Kure Beach features six miles of beaches that are refreshingly undeveloped. Be sure and reserve some time to explore the Fort Fisher Historic Site, which honors one of the most important battles of the Civil War. 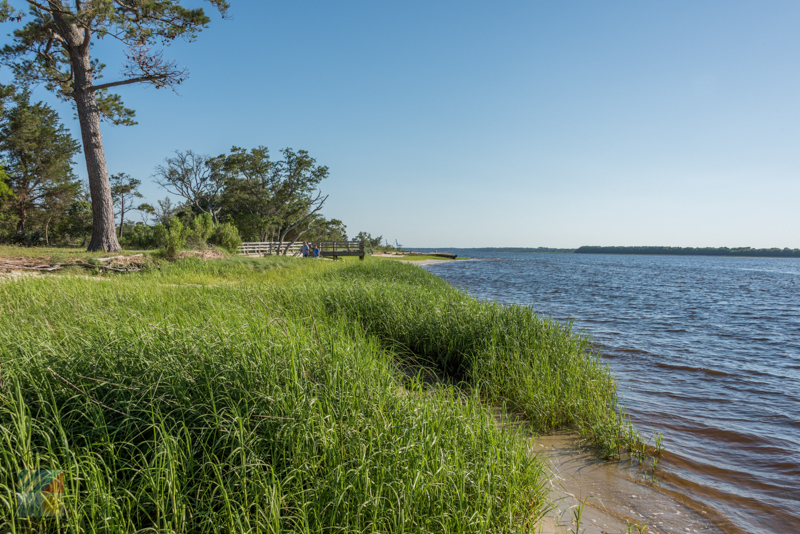 Situated just south of Fort Fisher, Zeke’s Island Reserve is actually a collection of islands that can be reached via boat, kayak, or on foot. 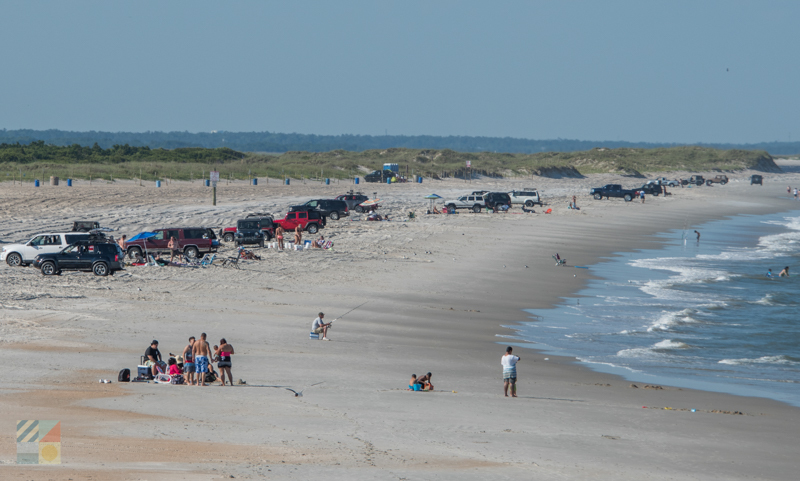 Head south from the Fort Fisher Recreation Area to encounter miles of beaches that are wonderfully undeveloped. For downtown Wilmington explorations, check out the myriad of tours available that explore the historic streets via a trolley, carriage, bike, Segway, or just on foot. All the major communities in the Cape Fear area offer water cruises and tours as well, for beautiful views of the area from the river or ocean’s perspective. Head to the Cape Fear area in the spring for stunning blooms around every corner. The area starts to get decadently beautiful in late March / early April, and stays that way well into the summer. The fall is also a great time to enjoy the beaches without the crowds. 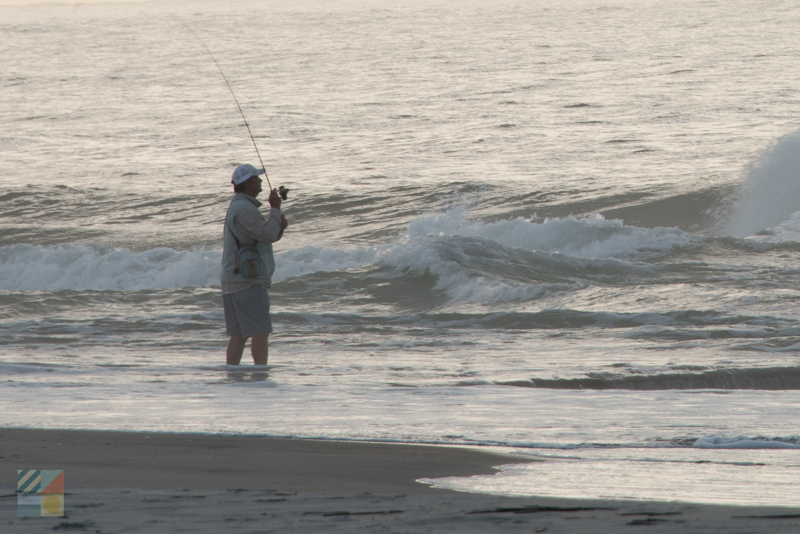 Best of all, the air temps are still warm enough for beachcombing, fishing, and just enjoying the shore. Enjoy brilliant views throughout a vacation by reserving a vacation rental home. Many rental homes are located adjacent to or close to the water, with outdoor decks or balconies to take it all in. A number of areas in the Cape Fear region are listed as sites along the NC Birding Trail. Check out natural destinations like Zeke’s Island, Masonboro Island, and Carolina Beach State Park for exceptional birdwatching opportunities. The Cape Fear area certainly has more than its fair share of scenic destinations, and newcomers will discover that finding a pretty water, historical, or natural view is simply a breeze. Plot a guided tour or water cruise, or just pay a visit to a local attraction or two, and discover why the Cape Fear region is prized for its miles of inherent beauty. Drafting a full list of all the scenic spots in the Cape Fear region can be a daunting task. 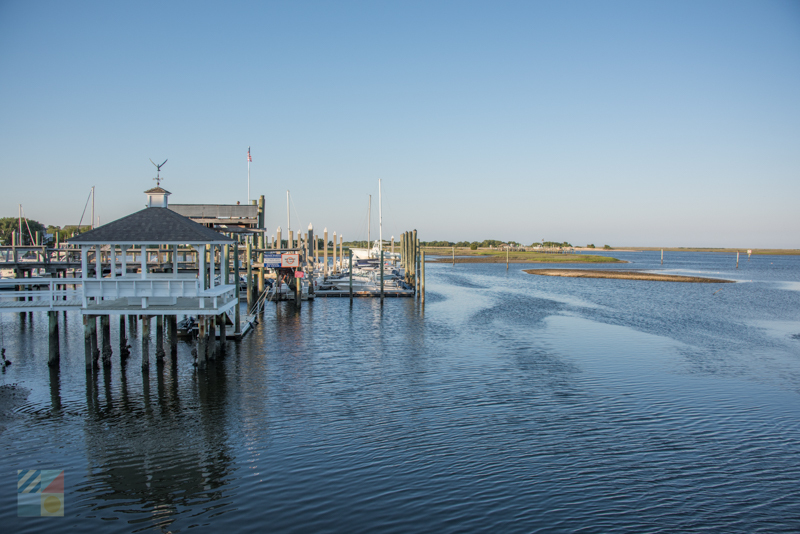 This corner of coastal North Carolina features miles of stunning terrain to admire, which is accented with a collection of public parks, local fishing piers, hiking trails, and everything in between. Suffice it to say, regardless of where a visitor lands for their Cape Fear vacation, chances are that there’s an enticing scenic spot or two in the neighborhood that’s perfect for a leisurely outing. Pack along the camera, and be sure that these favorite area destinations are on your agenda if you want to admire and experience the best views that the Cape Fear region has to offer.